With an array of exciting matches on the go this weekend, we will be watching action from Scotland, Italy, England and of course the FIFA Club World Cup finals. 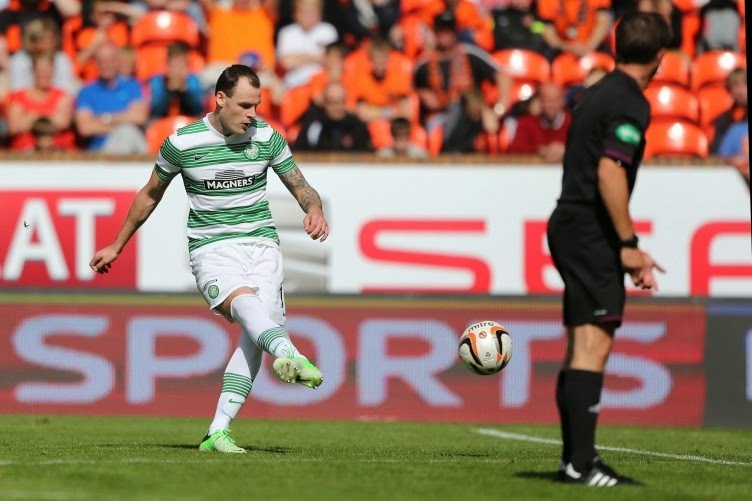 A good one on display in the Scottish Premier League this coming Sunday as third place Dundee United hosts league leader Celtic. With The Terrors sitting just 7 points behind the Glasgow club, a home match with the leaders is just what the club needs if they are planning to catch up to the number one spot. Celtic on the other hand have the previous meeting to look at for motivation as The Bhoys ran riot over their opponents on the 16th of August with a 6-1 final win. Perhaps Milan is not the same successful club it used to be in years past, but meetings between capital city club AS Roma and AC Milan are almost always entertaining. Milan is having a mediocre season by their standards so far, picking up 6 wins, 6 draws and 3 losses in their first 15 matches; occupying the 7th spot in the Serie A table. AS Roma on the other hand is experiencing a resurgence in the past few years, sitting in the second spot in the table 4 points behind league leaders Juventus (with a game in hand). Roma has yet to lose on home ground this year and tend to look like a much better outfit at the Stadio Olimpico. Wenger in, Wenger out, what's the story with The Gunners' supporters this year? Whatever the case, Wenger seems to now be safe from the boo-birds as a couple of good recent results have now turned around the opinions of those who were asking for the sacking of the manager that has been at the club for 18 years. At Liverpool the story is quite a bit different. After finishing in second place last season Brendan Rodgers' side has been eliminated from the UEFA Champions League competition in the group stages, and the club is currently sitting 11th in the EPL table. Last weekend's 3-0 defeat to rivals Manchester United pretty much summed up Liverpool's season to date, and it doesn't get much easier when they host Arsenal. 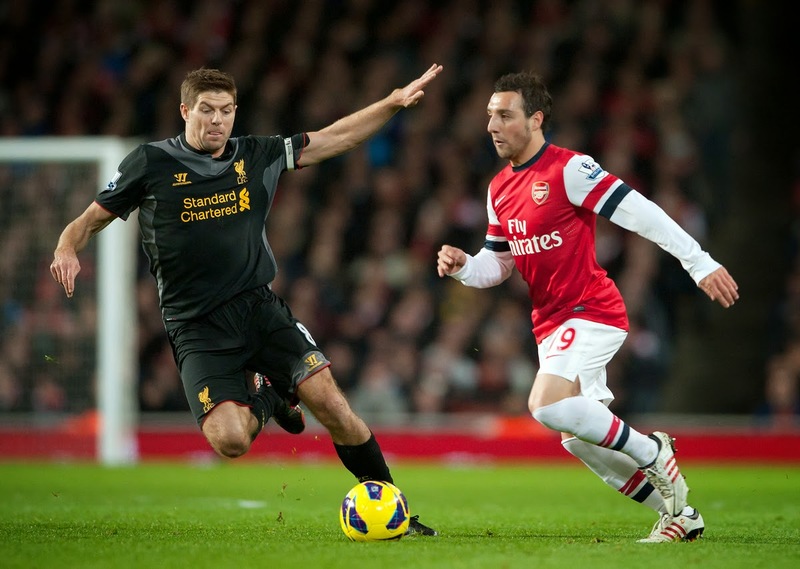 Liverpool can be hopeful however as The Gunners are nursing a few injuries and the fact that Arsenal suffered all but one of their four losses this year on the road. Liverpool on the other hand lost 7 times already this year, but only two of those defeats were on home soil at Anfield. 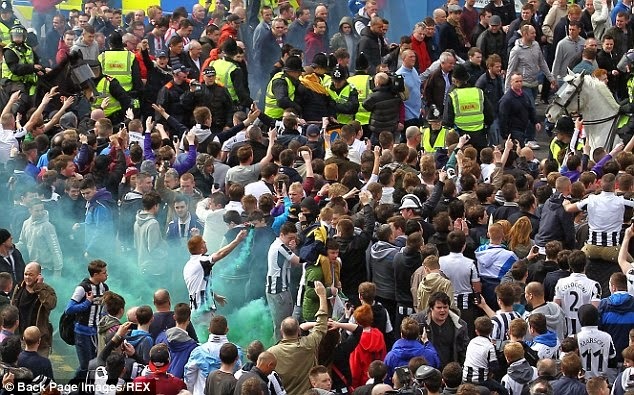 The big derby of North-East London will be on display this Sunday and regardless of their record in the league when these two meet in the Tyne-Wear derby the competitive nature of this fixture almost always creates for entertaining football and atmosphere.This weekend's match is hosted in Newcastle's St. James' Park ground and the home team will surely look to bounce back after two heavy defeats in North London to Arsenal and Chelsea, where The Magpies conceded 8 goals between the two matches, scoring just once. Sunderland on the other hand are just two points clear of the relegation zone and will feel that a win against their arch rivals who sit fairly comfortable in the 8th spot would be a perfect way to turn their season around. The debate is on whether the FIFA Club World Cup matters at all and whether fans around the world even care about this very oddly formatted competition. Nonetheless, as a football fan if they are going to crown the world's best club of the year, we will be watching. It seems like this year it's a no-brainer with Real Madrid very much looking unbeatable and with Argentinian side San Lorenzo's not so convincing semi-final extra-time win over New Zeland's Auckland City FC the competition seems to be quite a bit predictable. However, South American sides in this competition have surprised Europe's power-house clubs such as Liverpool, Barcelona and Chelsea on a number of occasions. On the other hand, those South American clubs were all from Brazil, while the two Argentinian sides that managed to reach the finals both lost.